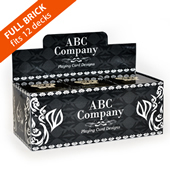 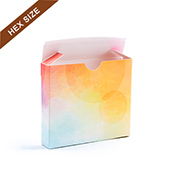 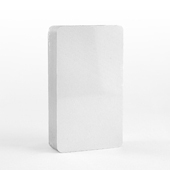 If our standard card deck boxes don't fit your requirements and you have specific specifications that you need such as custom box sizes, shapes, different materials, we may be able to manufacture it for you. 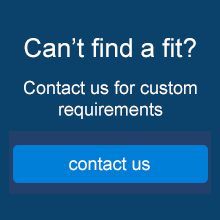 Contact our customer services with your requirements for more details. 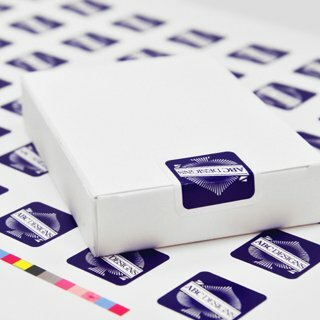 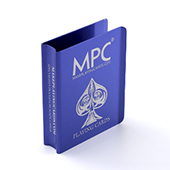 We print custom tuck boxes for different number of cards to suit your needs. 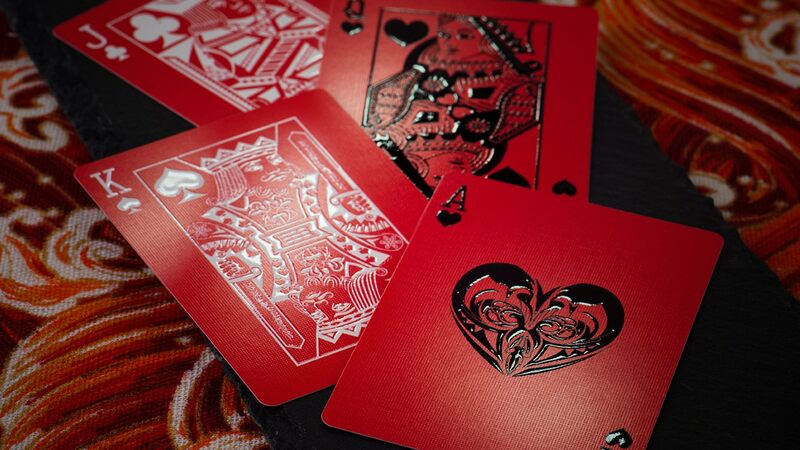 Note that different card stocks have different thicknesses. 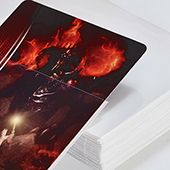 To find the right box template to use, please choose your card stock and also the number of cards in your deck and you will be presented with the correct size to download and apply your artwork onto before sending it back to us. 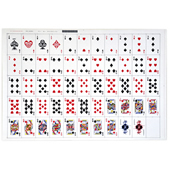 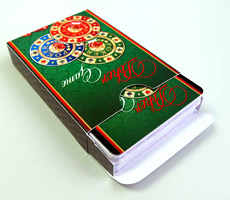 If you require custom playing card boxes with different specifications such as to accomodate different number of cards, card sizes etc, we can do that too. 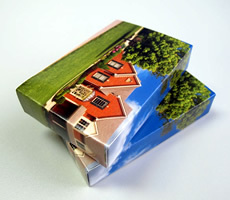 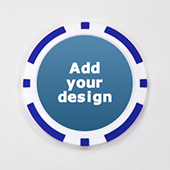 We use only the best materials and have a fast turnaround time! 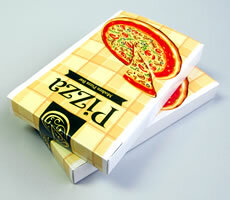 We manufacture all our boxes inhouse in our 4000 strong workforce factory. 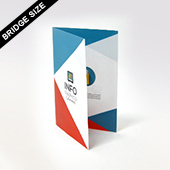 There is little that we can't cater for when it comes to professional paper products.